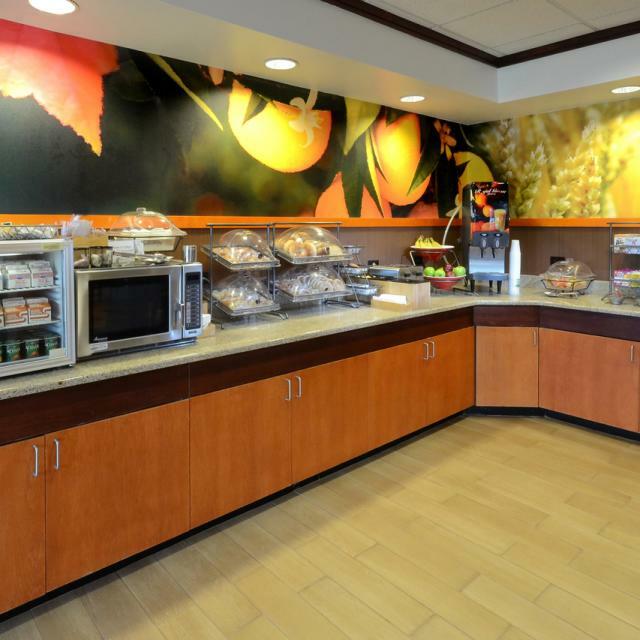 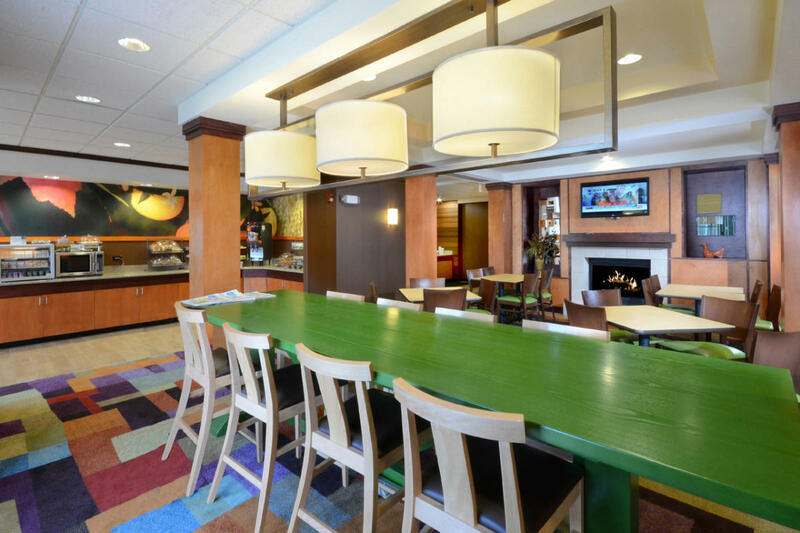 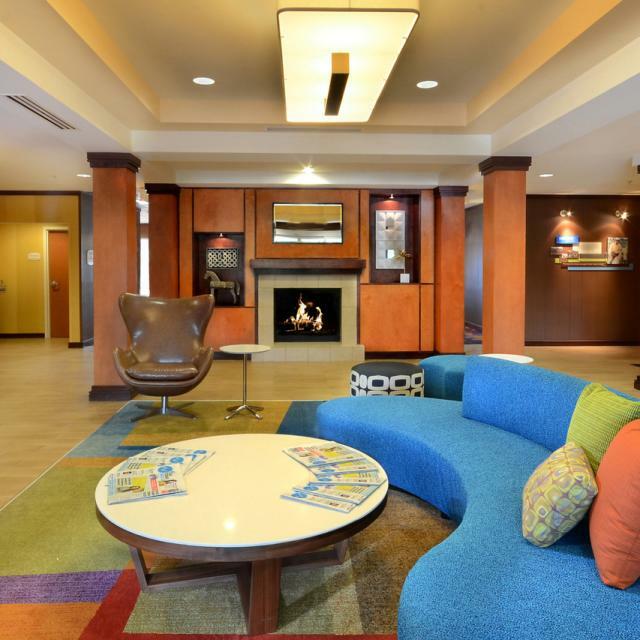 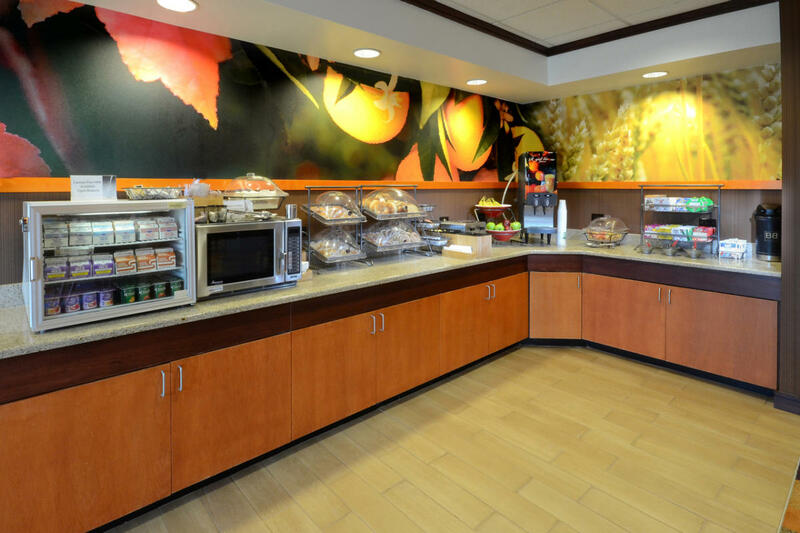 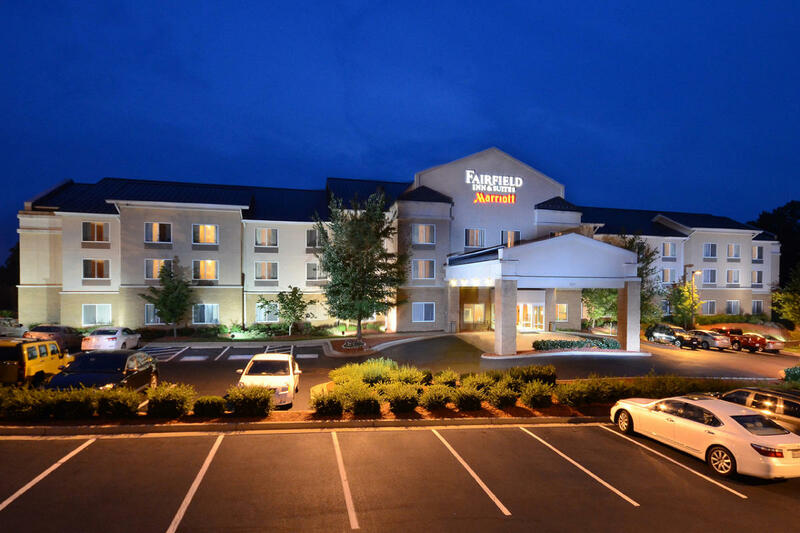 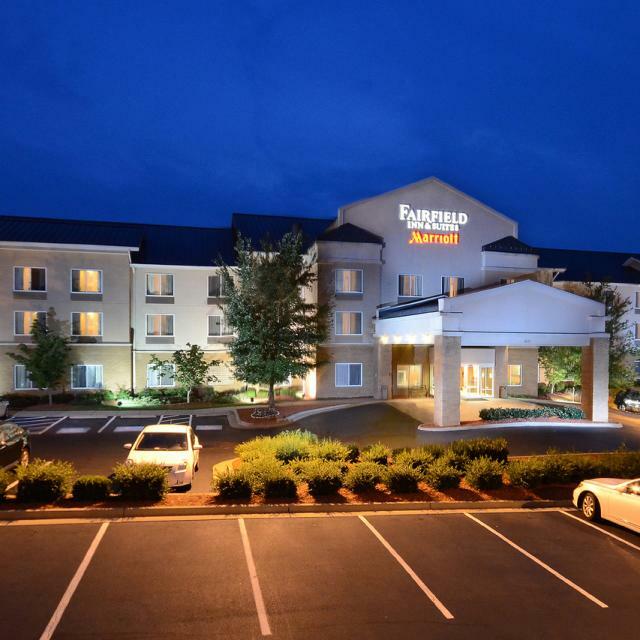 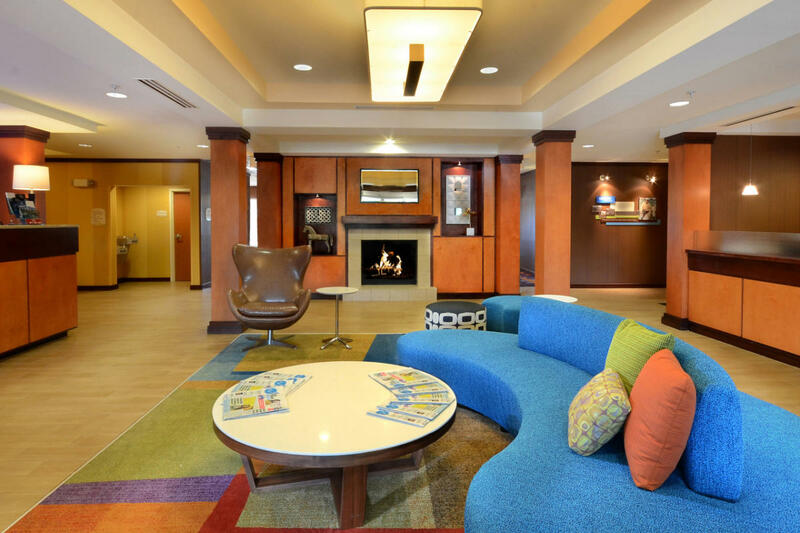 The Fairfield Inn & Suites Richmond Short Pump/I-64 is ideally located in the heart of Innsbrook's financial district, and is just 3 miles from the Short Pump Town Center & the University of Richmond. 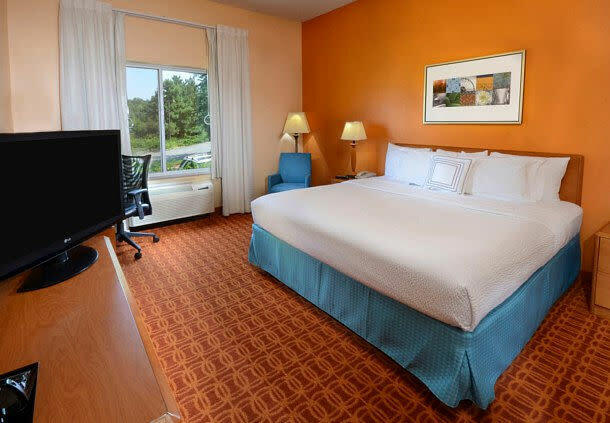 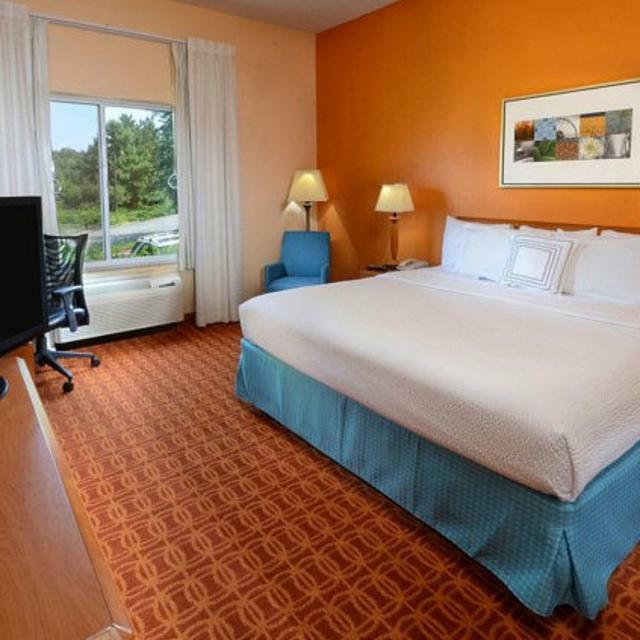 Our hotel has convenient access to Interstate 95 Interstate 64 and Interstate 295. 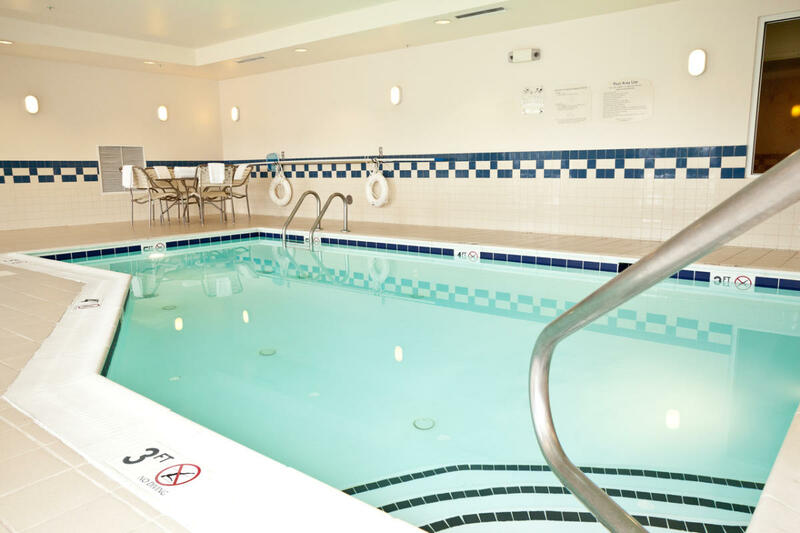 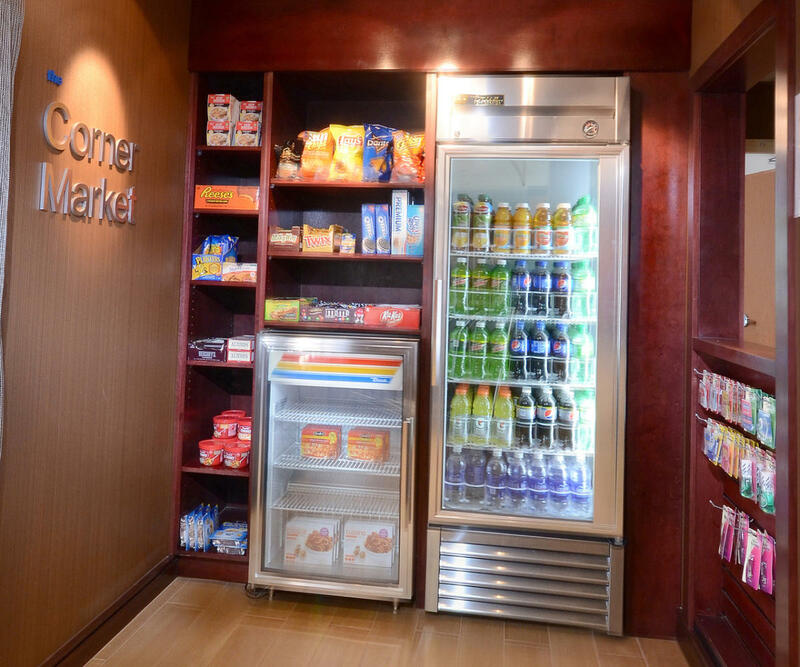 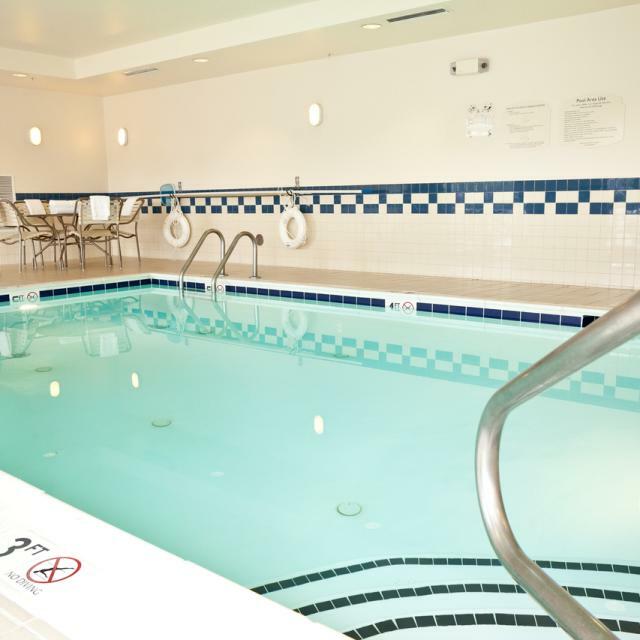 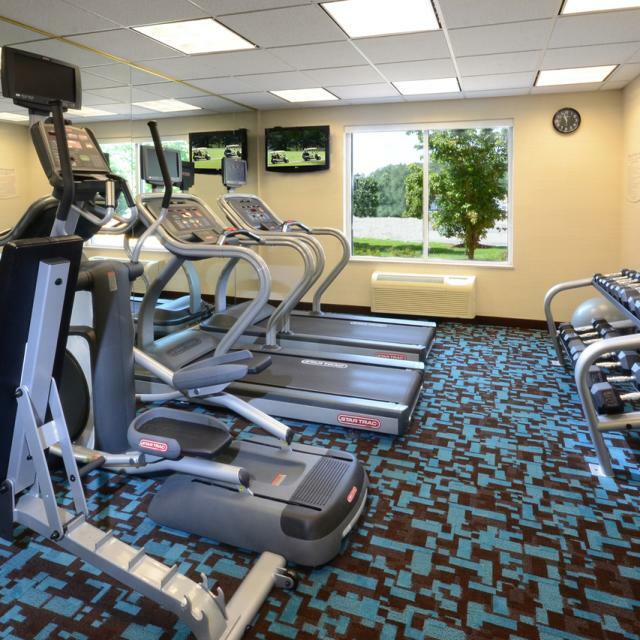 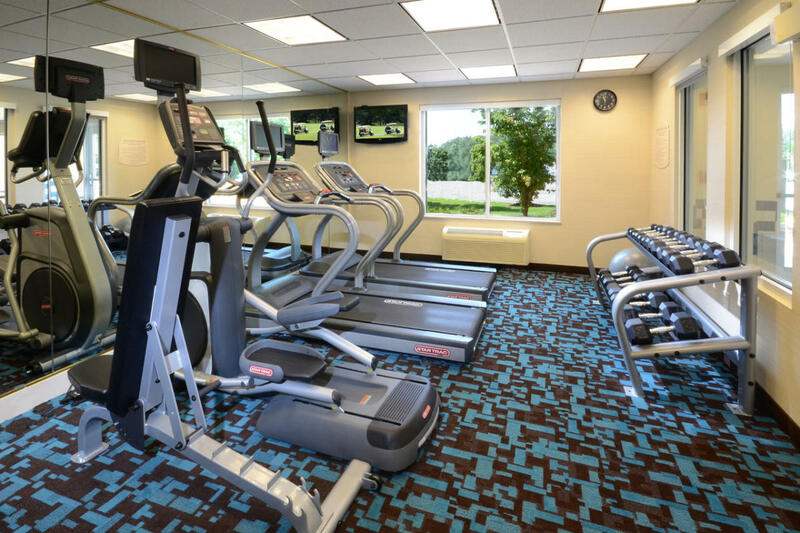 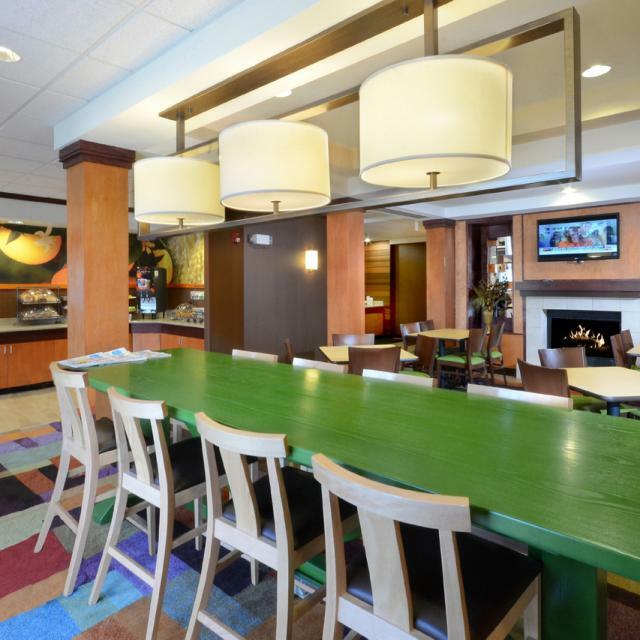 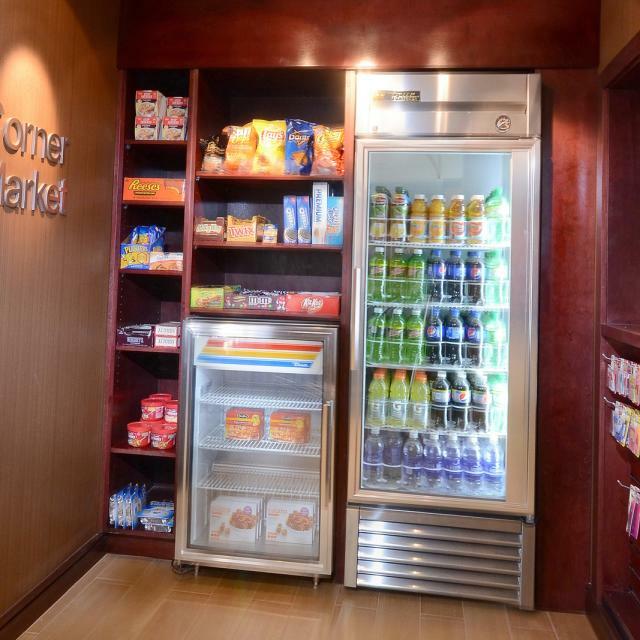 Our hotel features an indoor pool, fitness center, free WiFi, Business Center, and Free Hot Breakfast.